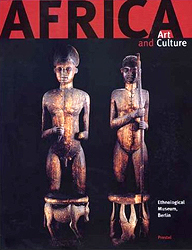 One of the leading collections of African art in the world, the African collection at Berlin’s Ethnological Museum contains important masterpieces from many different regions of the continent. 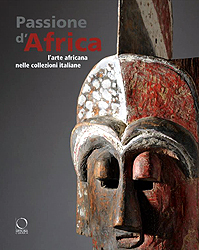 Passione d’Africa traccia la storia del collezionismo di arte dell’Africa subsahariana in Italia – o di italiani residenti all’estero – a partire dagli anni cinquanta fino ai nostri giorni. Il volume, con una introduzione di Egidio Cossa, riproduce oltre 130 capolavori, selezionati per il loro valore estetico e perché illustrano le tappe di questa vicenda collezionistica. 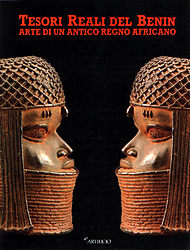 WHAT IS AFRICAN ART ? The Nok civilization was discovered recently, in 1943 a fragment of a terracotta statue was unearthed in a tin mine near Nok on the Jos Plateau in central Nigeria. Following the discovery of other pieces of statues of high artistic quality were found near the city of Sokoto and creates lots of reactions when they appeared on the market of Western art. Since that date the statues from the city of Katsina still in northern Nigeria have been discovered, but like most of these magnificent statues excavated from unregulated very little information has reached us about their functions. Several styles of terracotta statues were identified all dated between 400 BC and 200 AD there is currently very difficult to know if these styles correspond to different traditions or they are just regional variations. More statues of styles, differences were found in the same regions, such as a number of terracotta-called classical style have been discovered in the region of Katsina to three hundred kilometers from their cultural center: the town of Nok. It is likely that future research will give us more information on what is currently one of the great mysteries of African art. The classical style known as Nok terracotta, includes statues of real size, with large elongated heads , hair forms developed and we identified them especially thanks to the eyes of an eyebrow and upper linear lower curve of an eyebrow, Their body is usually decorated with many jewels in terracotta, reminiscent of beads stones otherwise similar to those that were found during excavations. 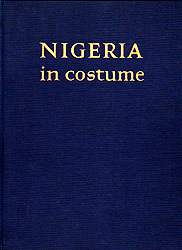 The term Yoruba describes both a language and a tribe living between Nigeria and the Republic of Benin, in an area covered by forests and savannah. 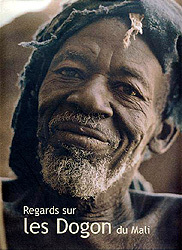 Their history can be traced from the beginning of our millennium, with the civilization of Ife. Following the collapse of the kingdom of Ife kingdom of a number such as Oyo and Ijebu emerged, they in turn disintegrated during the 18th and 19th, but were revived by the colonial powers, to the end of the 19th. Today they are still the basis of the Yoruba political structure. The slave trade touched heavily Yoruba people of Nigeria and he contributed to their diaspora and the release of their rites and beliefs. 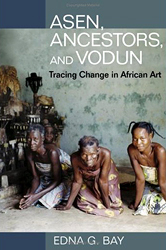 The Yoruba are prolific craftsmen, most Yoruba art objects dating from between the late 19 th and the middle of this century, and can sometimes be attributed to known artists by their names, which is an exception in African art. During the XVI, the Ijebu kingdom, ruled areas near the coast of the Atlantic Ocean. 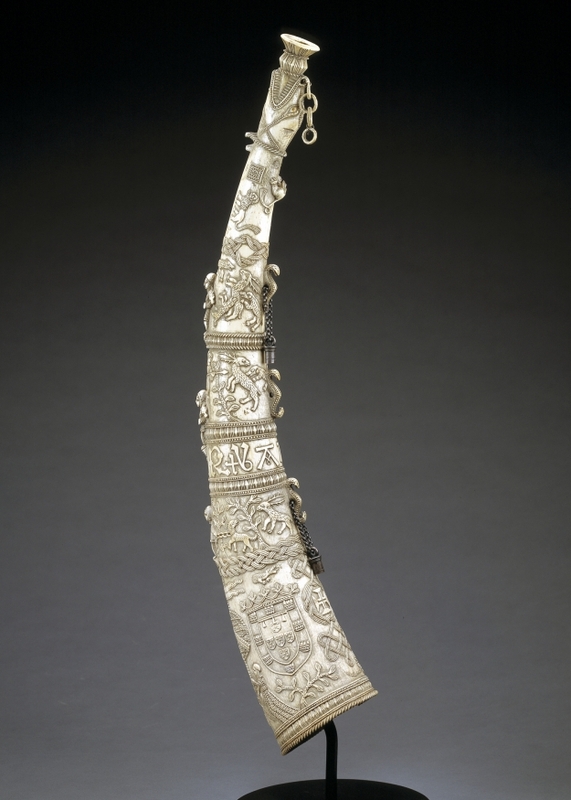 copper imported by sailors, was traded by the Portuguese Ijebu and many bronze objects were created by their artists. 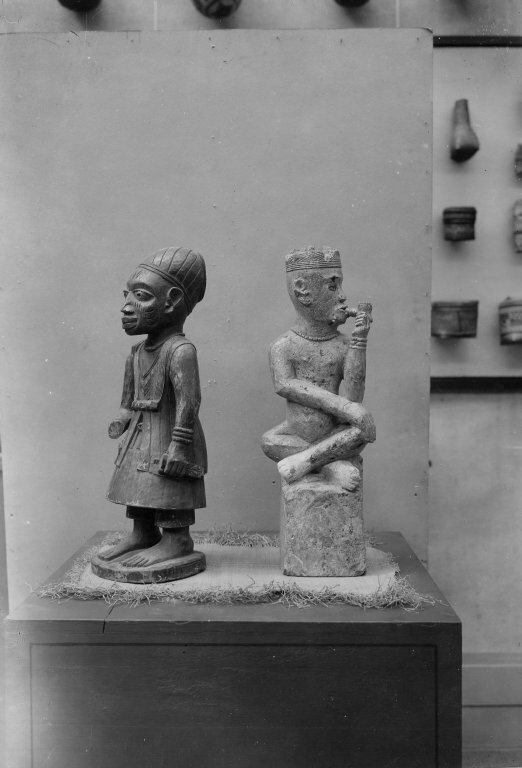 These objects reflect the influence of their neighbors, the Kingdom of Benin. Nevertheless, their bells and bracelets scepters are usually decorated with figures, half human, half animal with eyes bulging and curved scars on his forehead. Le pavillon ressemble à la foi au Palais royal d’Abomey et au château tradtionnel TATA. Il introduit le bateau de pêche comme élément de conception et adopte des objets d’artisanat locaux et des oeuvres d’art pour expliquer l’urbanisation des campagnes du Bénin de notre époque. L’intérieur du pavillon est divisé en espace central d’exposition et espace complémentaire. 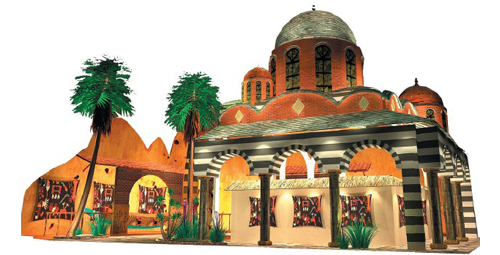 L’espace central fait voir les paysages culturels, les maisons traditionnelles, les oeuvres d’art et les objets d’artisanat du Bénin y compris des reliefs en bronze, des sculptures sur bois et sur ivoire. L’espace complémentaire dévoile la situation actuelle des campagnes et des villes du Bénin et fait savoir les réflexions sur «Interaction entre villes et campagnes». Située au sud de l’Afrique centrale, la République du Bénin dispose d’une pêche particulièrement développée. De forme étirée, le relief de l'ensemble du pays est peu accidenté. Depuis 1967, le Bénin a participé à Universal Exhibition Hannover 2000 et Exposition Internationale de 2005, Aichi, Japon. Des réflexions menées autour du sous thème de l’Expo 2010 «Interaction entre la Ville et la Campagne » président le pavillon, qui incarne la voie et la notion du développement intégral de la ville en concertation avec l’insertion des terroirs villageois. 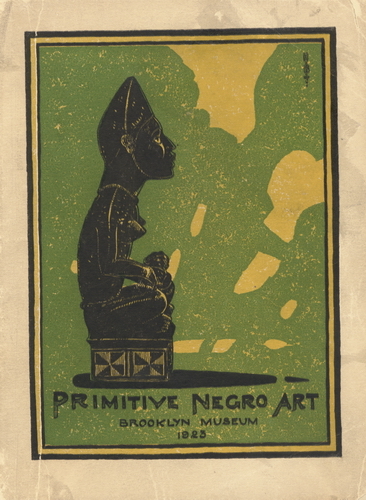 The exhibition opened in april 1923 and displayed African objects he had acquired in Europe from dealers. 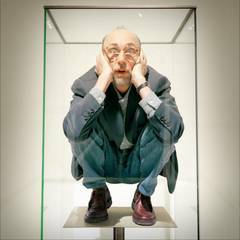 Along with his colleagues Culin set the parameters for cultural representation in museum through his collection decisions and innovative installations.